This Finance for Non Finance Managers & Professionals training course helps you communicate better with your Accounting & Finance team, know what to look for in the business numbers to see trends and analyse business performance, and the creation of shareholder value. This is the premiere training course as selected by senior executives with no or little finance background for learning finance and accounting. 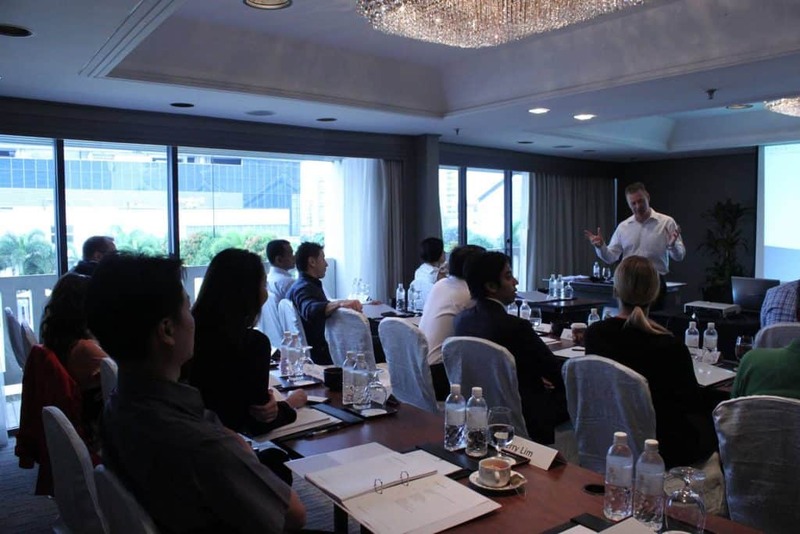 This training has been attended by CEO’s, General Managers, Head of Sales and more. In the competitive world of global business, executives at all levels need to develop a good appreciation of basic financial reports, as well as the fundamentals of business valuation and the creation of shareholder value. You may be an expert in your own technical or business field, but if you’re given a position of greater responsibility where understanding and talking the language of finance becomes a significant part of your job, you need to be adequately equipped to do the job. You’ll also be able to make better business decisions with the right financial skills. Ethan Hathaway’s Profit Numbers: Business Finance for Non-Finance Managers & Professionals course quickly teaches you the basics of financial accounting, how to build a good understanding of financial reporting, and to develop a good foundation in business valuation. This course was outstanding! I had no background in business finance, and I now feel that with some review of the material presented in this course, I could read a company's financial documents, calculate ratios to evaluate its financial health, and determine if a company appeared to be financially healthy or not. Additionally, I have a much better understanding of costs and how to evaluate investment in growth through appropriate projects. This was a fabulous course and I recommend it for anyone who would be looking to gain an understanding into the financial decision making processes of the corporate world. Download the course info kit AND receive our FREE 3-Part Finance for Non-Financial Professionals training series. 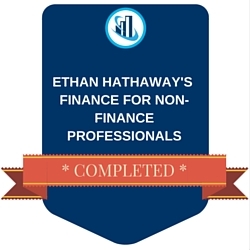 Ethan Hathaway Finance for Non-Finance Professional Digital Badge of Completion – Earn this upon completing the course! Who Should Attend this Profit Numbers: Finance for Non-Finance Training Course? “This course was outstanding! I had no background in business finance, and I now feel that with some review of the material presented in this course, I could read a company’s financial documents, calculate ratios to evaluate its financial health, and determine if a company appeared to be financially healthy or not. 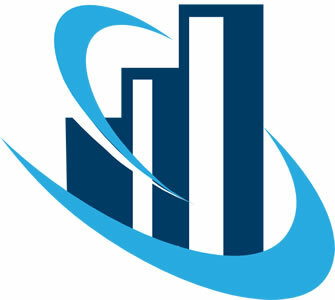 “It tackles the basics about finance & covers as well in general the advance concept. After completing the training, you receive a digital badge of completion to mark your achievement which you may use on LinkedIn profiles, website profiles, email signatures and more. We could charge $10,000 and it would still be of value because think of all the financial returns you gain from knowing how to better manage your business finances. …the investment is only $499. You get at least $19,174.64 of value for just $499. At the regular fee, it comes to just $1.37 per day…less than a daily coffee!